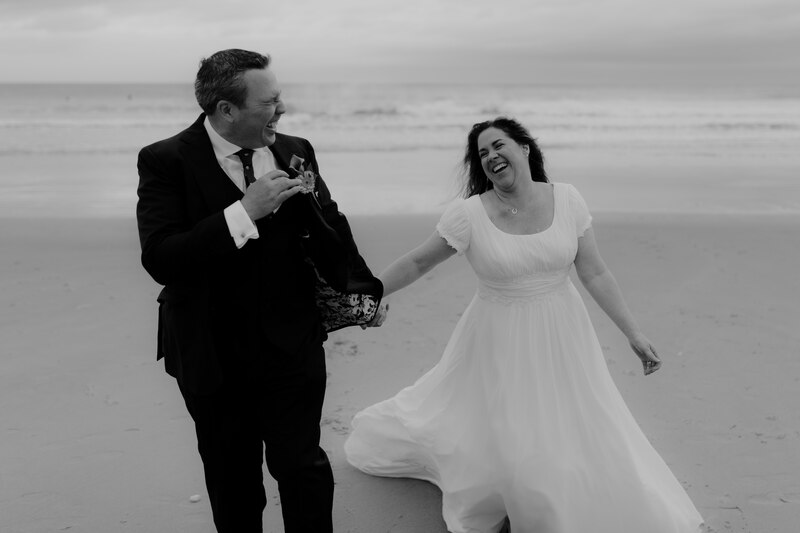 Hello, I’m Iain, a Wedding and Elopement Photographer based in Ireland. I’m a Story Teller and a big believer in marriage and the love that it celebrates. I believe there’s a story to be told with every wedding day and I pour myself into capturing these stories with excellence and professionalism. I’m all about real couples in real moments. This is my beautiful wife Erin and I. We’ve been together since we were 15 and we just got married in September 2018. That day was the best day of my life. I got to marry my best friend and be surrounded by the people who mean everything to me, my friends and family. 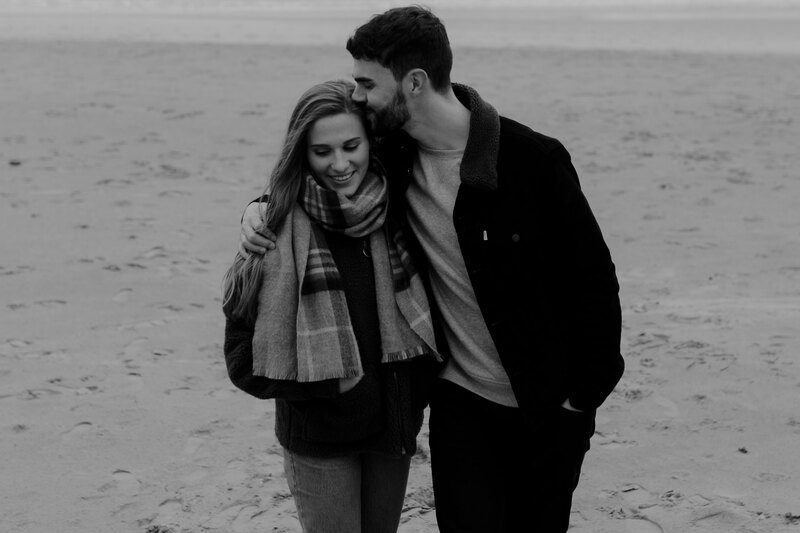 When it comes to your wedding, my aim is to find those same connections between you and your loved ones. 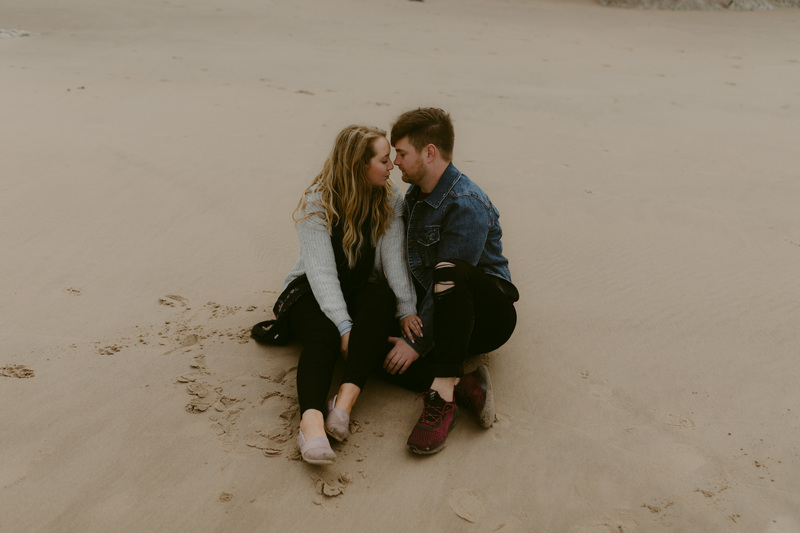 I love pausing time on those unique relationships so that you can come back and live a little longer in the love of those special moments. 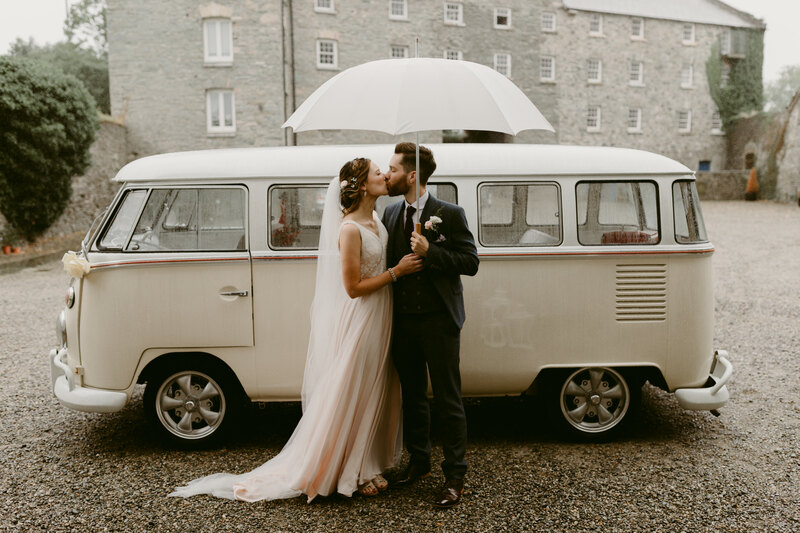 We eloped in Northern Ireland, June 2018 and Iain was there to capture our special day. He was ready to go with the flow and wherever the day took us. He has a very relaxing personality. That was lovely as it didn’t make us feel rushed or stressed. The day felt so easy and truly about celebrating our special day. Iain was such a kind person and felt like a close friend from the get go sharing stories about his life and his studies, as well as, cracking jokes and sharing interesting facts about all the locations we visited. He was helpful too. He continuously came up with ideas and tips for our photos and even carried my veil for me when the wind was blowing it away. The photos we received were stunning and even 6 months later I look at them and I am obsessed! I cannot rave about him and his photography enough! Thank you. My husband and I recently eloped in Northern Ireland and Iain was our photographer. Normally your wedding day is nerve wracking but having Iain there made our special day so calm & easy! He is friendly, charismatic, gives great directions and his pictures are absolutely beautiful. We are extremely happy with every single one of our wedding photos and looking through them takes us right back to that wonderful day. Thank you so much Iain! Iain Irwin... Seth & I genuinely don't have the words to express just how happy we were for you to be such a special part of our day in capturing those precious moments. You have such a talent and what made it better was that a friend was there to direct us in the best possible way. You were simply amazing and made the whole process so smooth and easy! We honestly can't thank you enough! Iain, we just wanted to say an absolutely massive thank you for all your work on the photos. We absolutely love them. They couldn't be more perfect!! Normally we never share anything on Facebook, but we changed our minds when we saw your photos. Even just the many beautiful photos of our guests, we thought it would be a shame if they never got to see them! Thank you so so much.